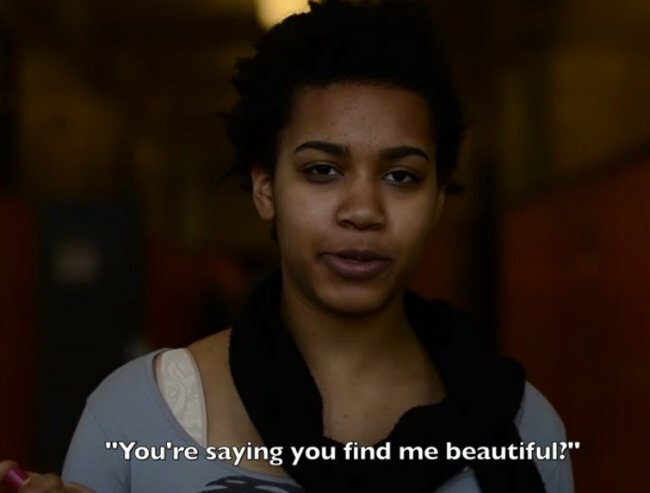 Watch: People react to being called beautiful. Shea Glover, an 18 year old high school student from Chicago, asked her classmates and teachers if she could photograph them for a project. “I’m taking pictures of things I find beautiful,”she told them. Their reactions will melt your heart and leave you smiling like a big old dag. Watch Shea’s video in full, above.